Hawthorn Farm is the latest luxury development from the multi-award winning designer and developer Hunstmere. 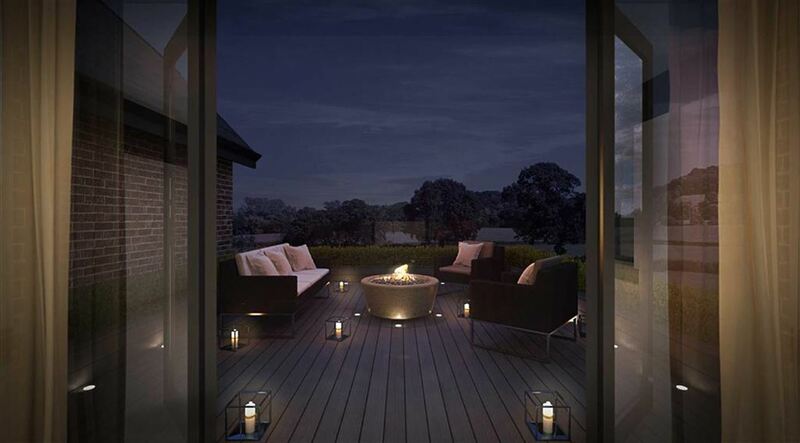 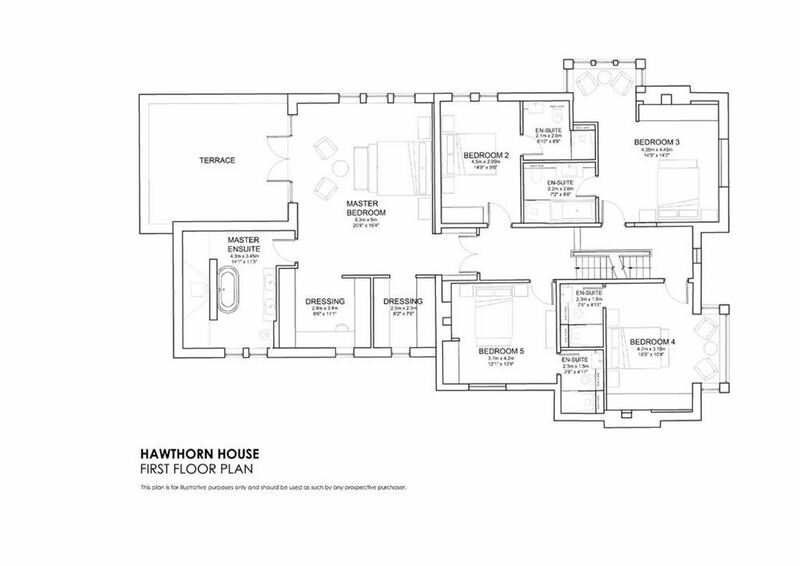 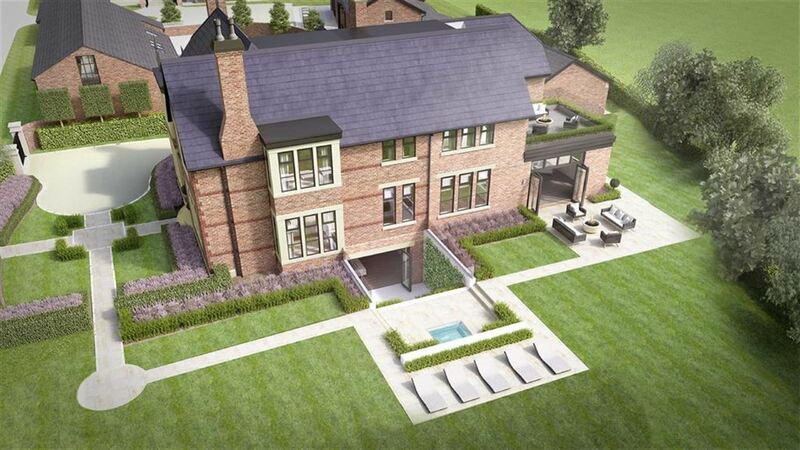 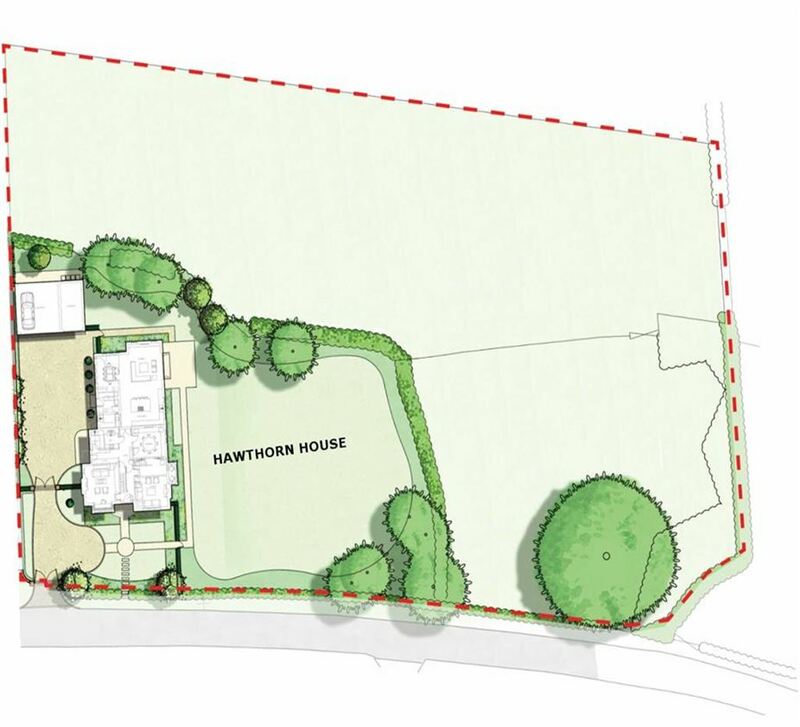 Hawthorn House is a stunning luxury re-development of the existing farmhouse. 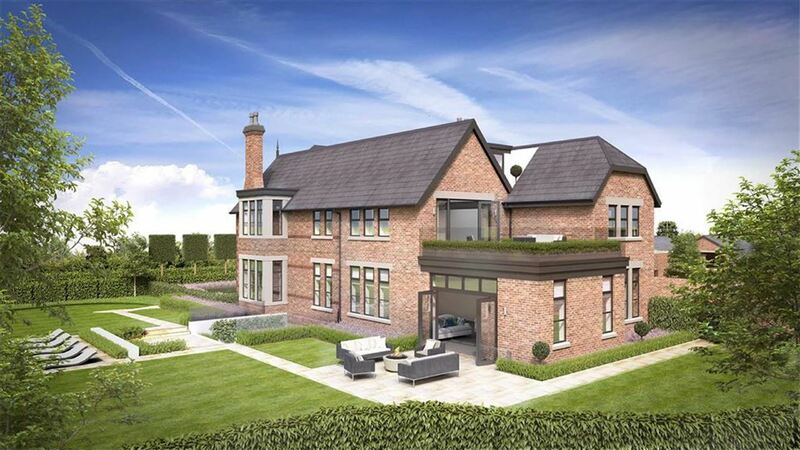 Set in 1.63 acres and with an open aspect across the Cheshire countryside. 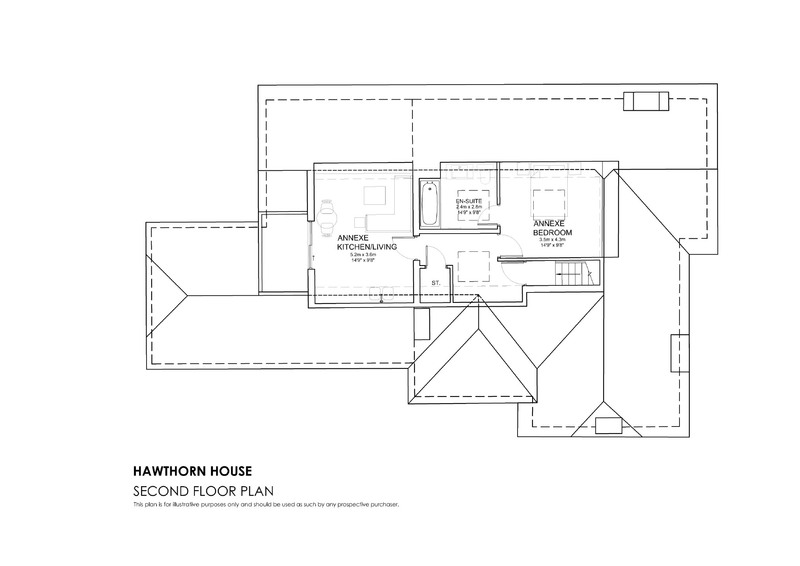 Hawthorn House is a contemporary luxury redevelopment of a grand period Farmhouse, carefully extended and renovated resulting in a new state of the art Huntsmere Home, formed within this original period form. 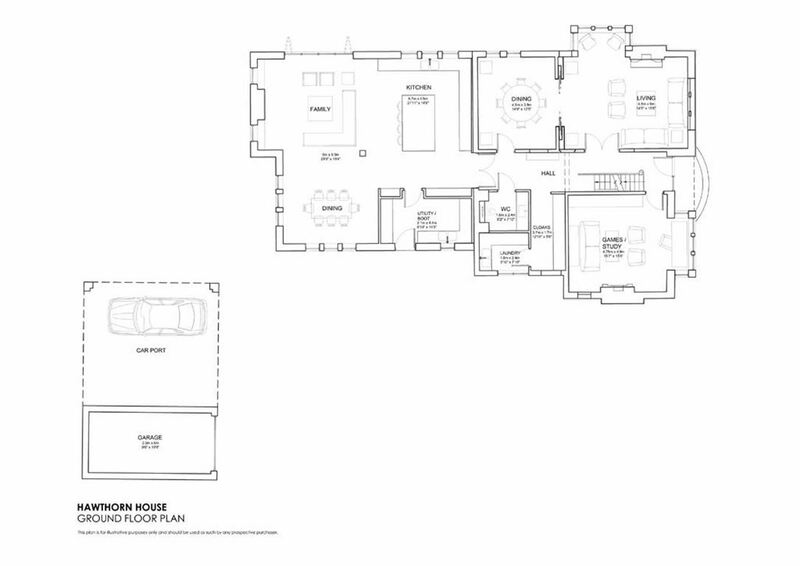 Luxury entertainment suite, open plan living/kitchen/dining area and two further reception rooms. 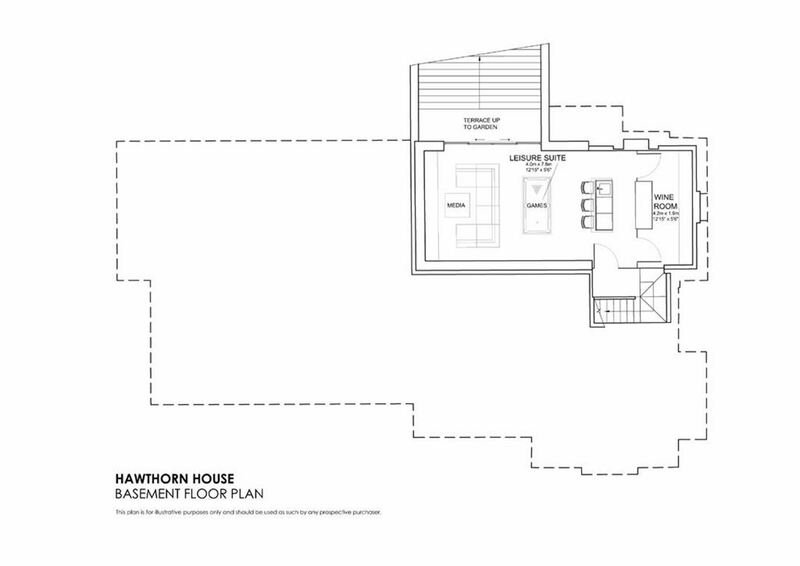 Large master suite with private roof terrace, 4 further large bedroom suites all with their own ensuites and self contained separate annex on the second floor.